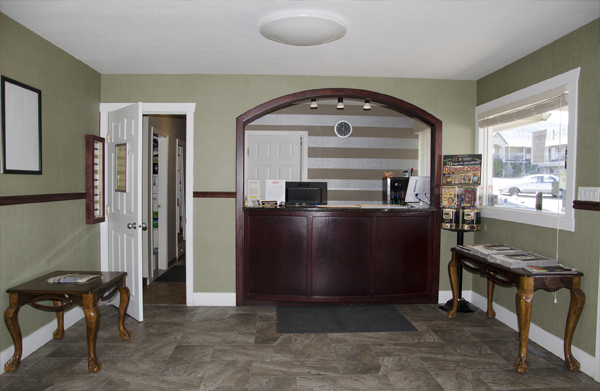 We’re always glad to hear from you, so don’t hesitate to get in touch with us anytime whether you have questions about our accommodations, amenities, things to do in Kamloops or anything else that’s on your mind. When you’re ready to make reservations, use our secure online booking engine for hassle-free service with our best rates. And don’t forget to check out our exclusive Kamloops hotel packages for great ways to save on your trip. This website is individually owned and maintained by Best Budget Inn & Suites Kamloops.